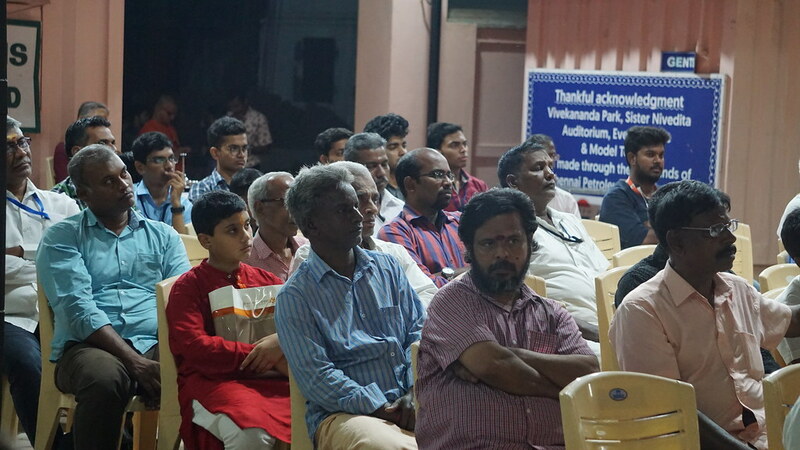 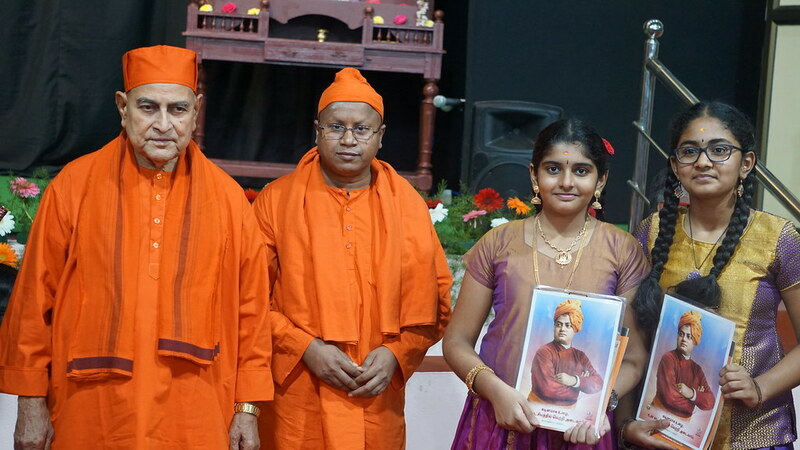 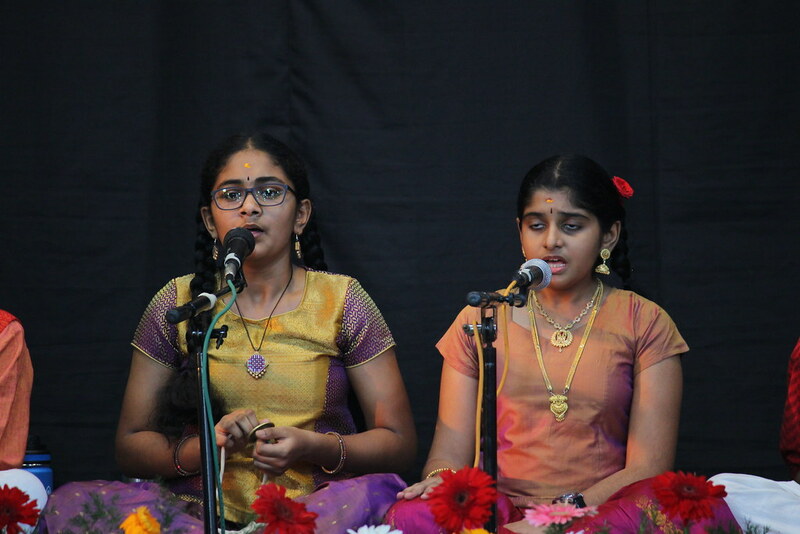 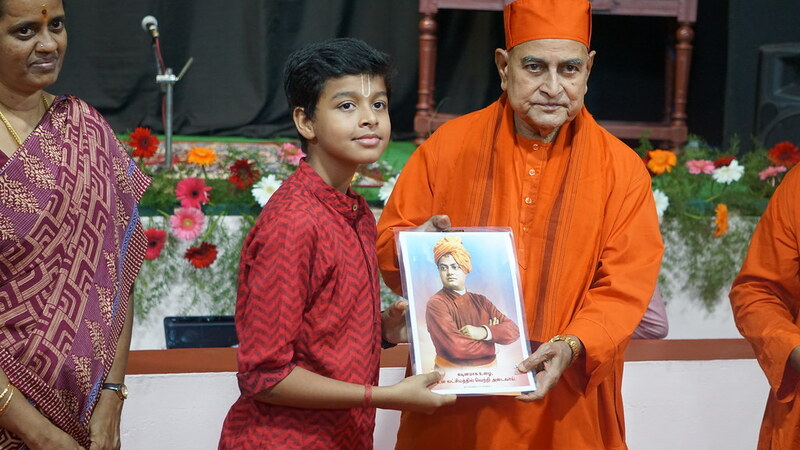 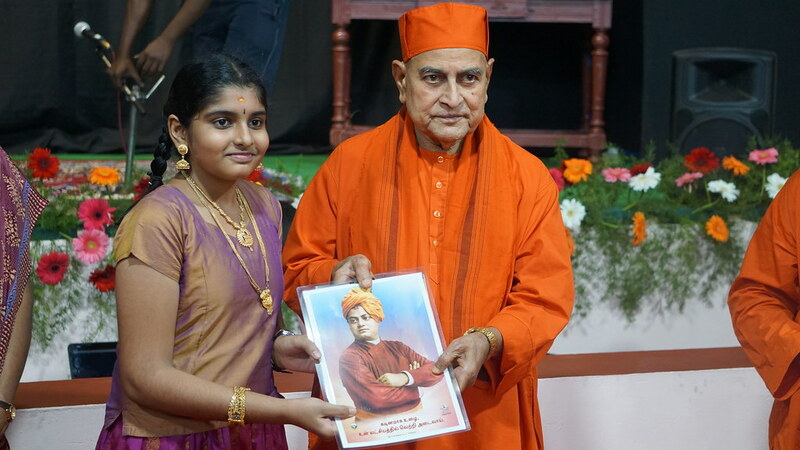 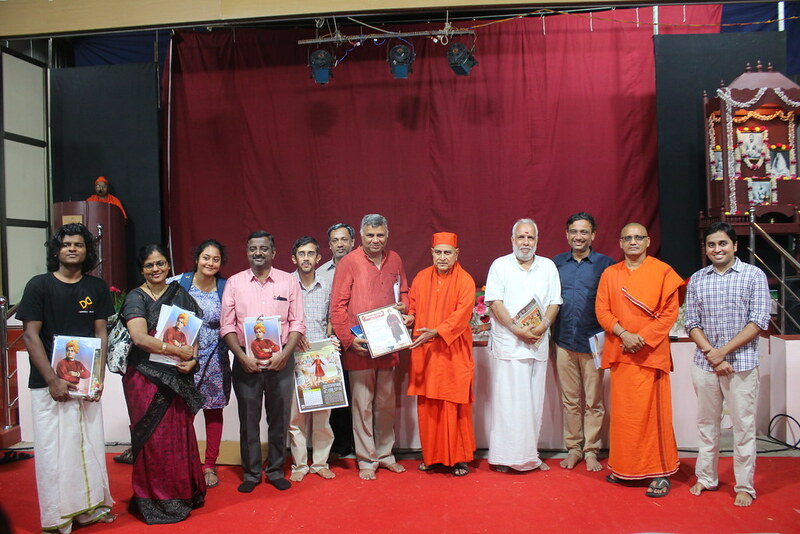 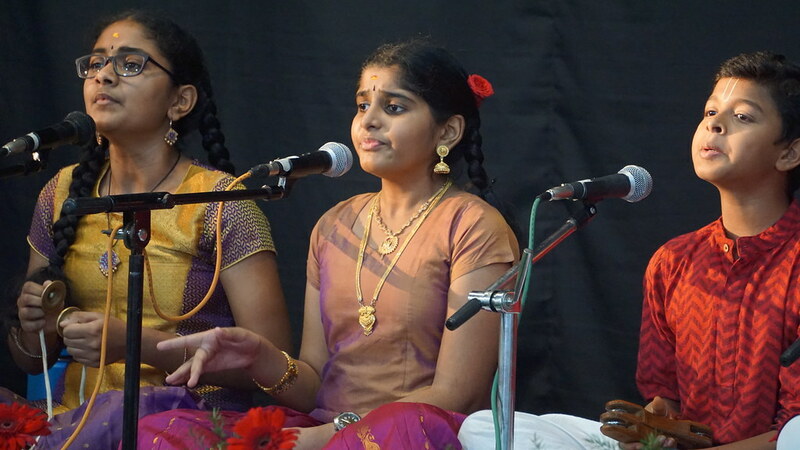 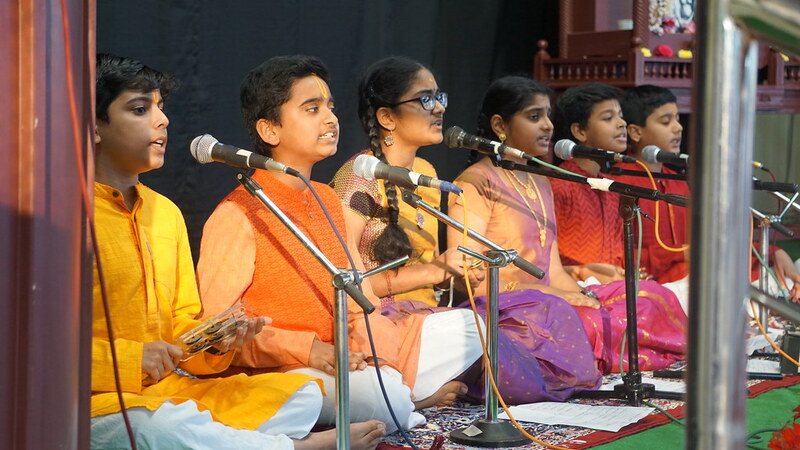 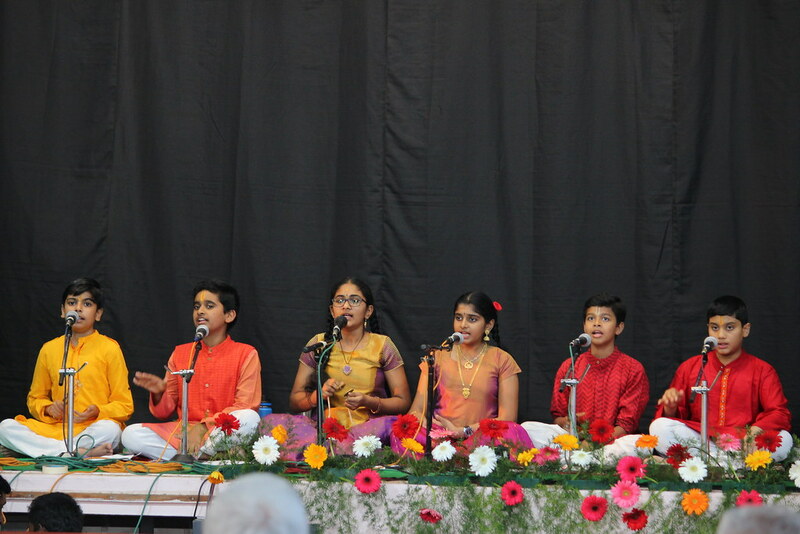 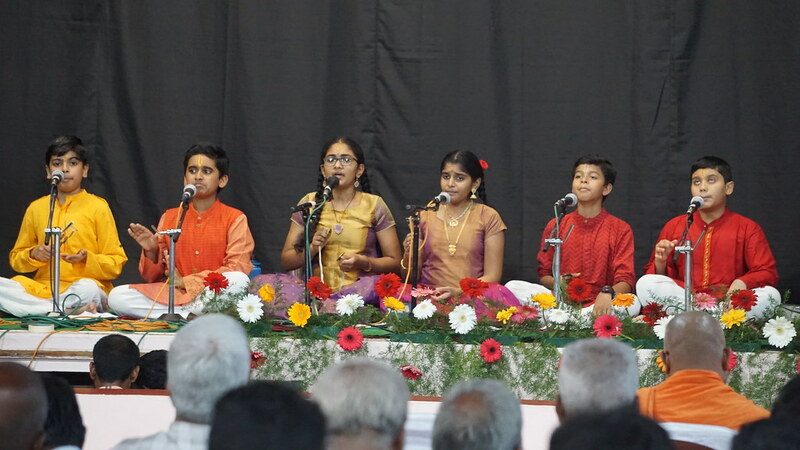 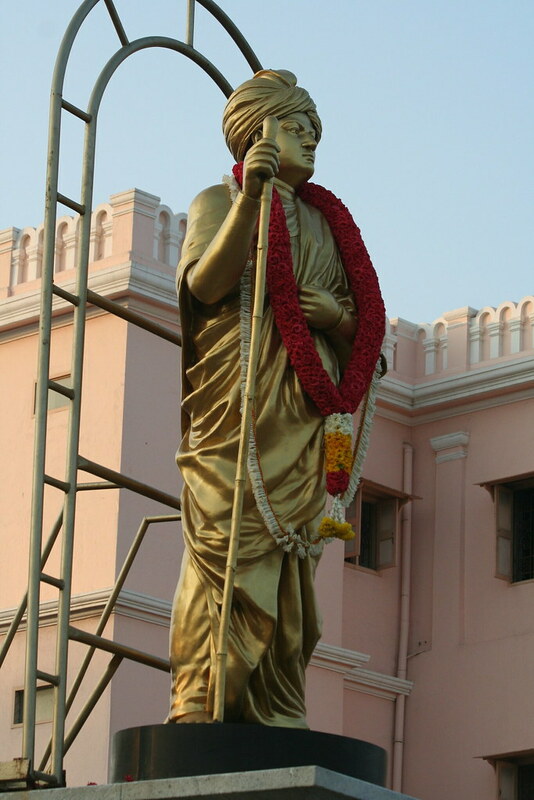 The second day (7th Feb) of the Vivekananda Navaratri celebrations 2019 began with the Bhajans by the students of Padma Sheshadri Bala Bhavan Students, Chennai. 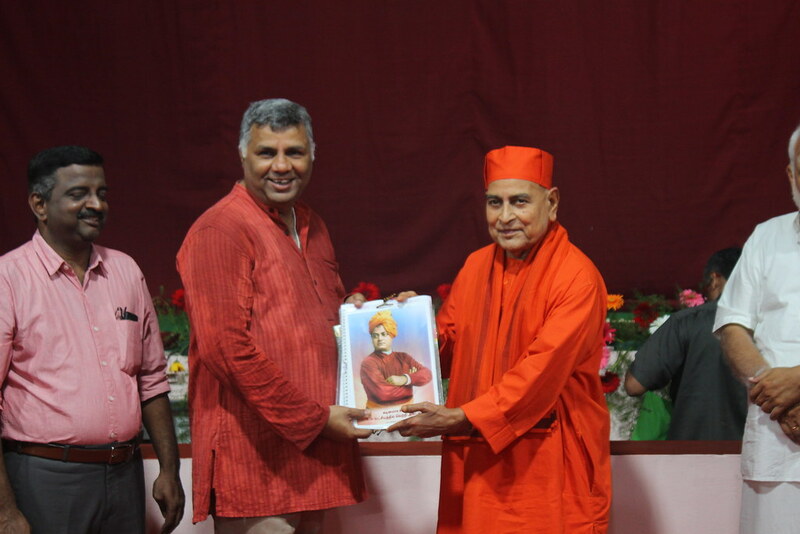 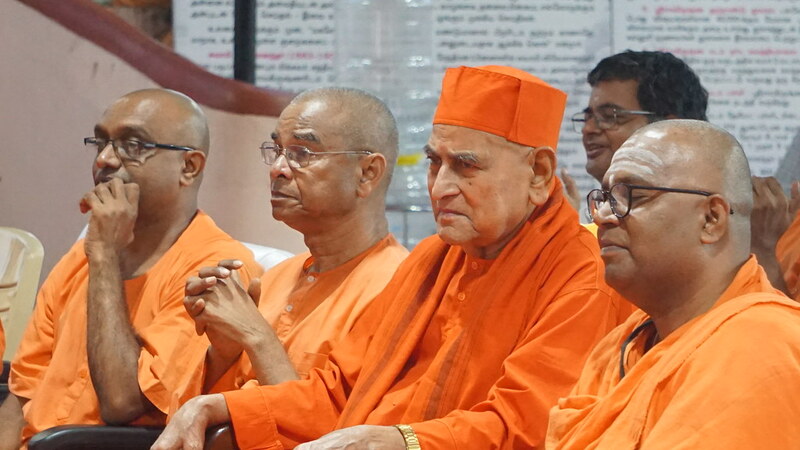 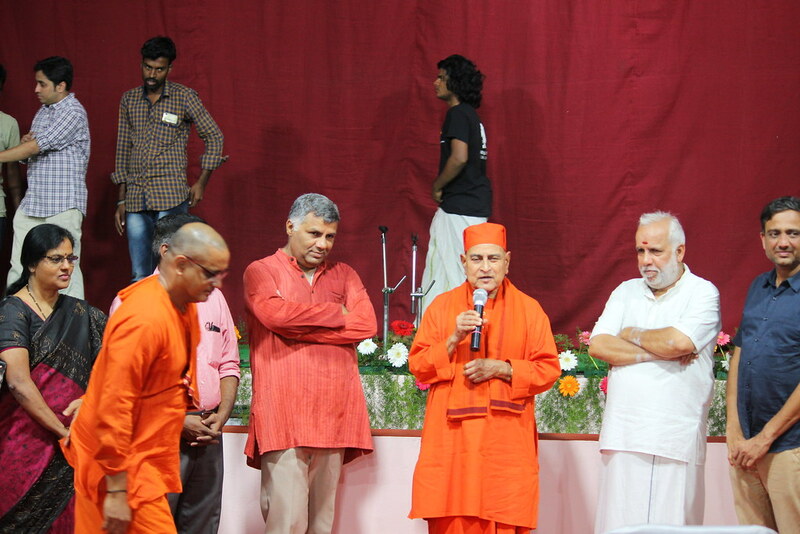 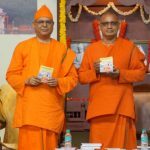 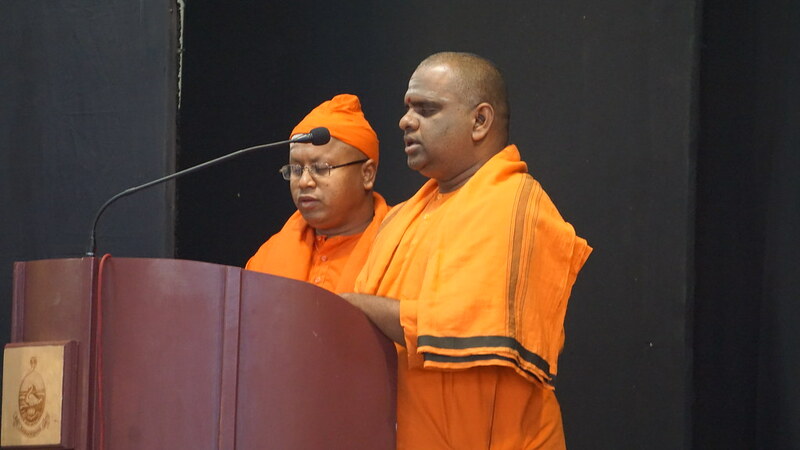 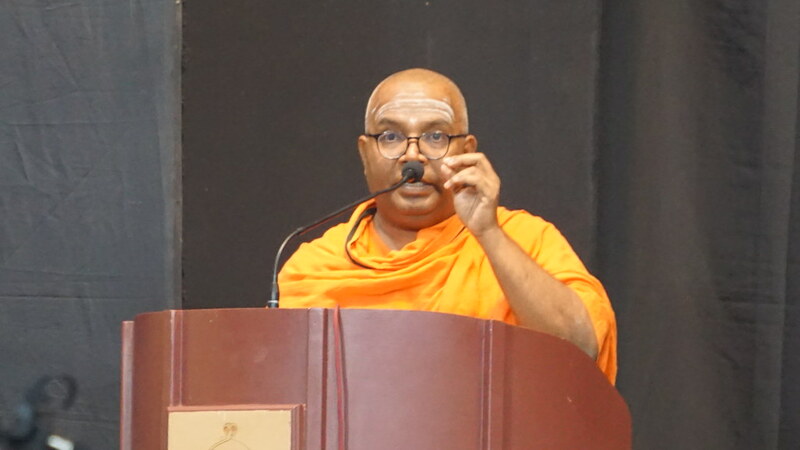 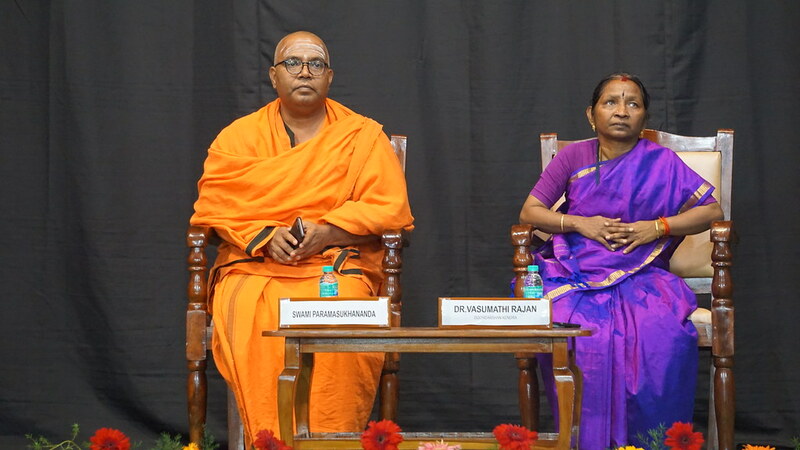 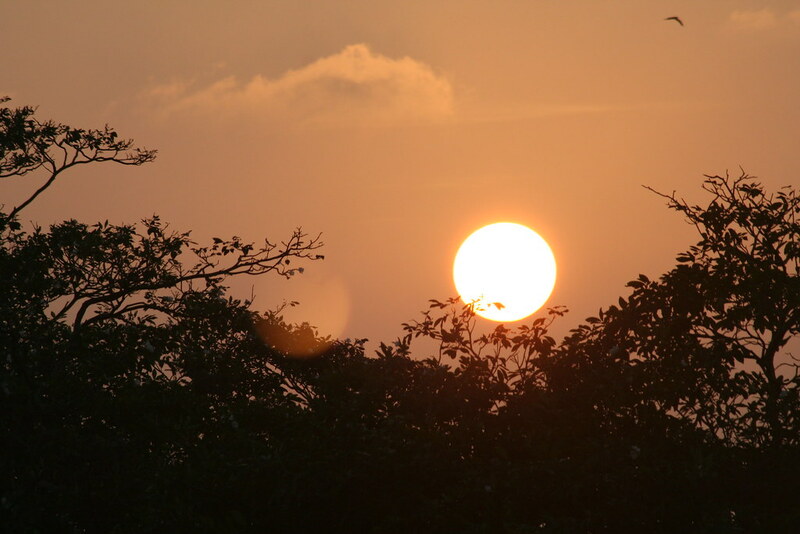 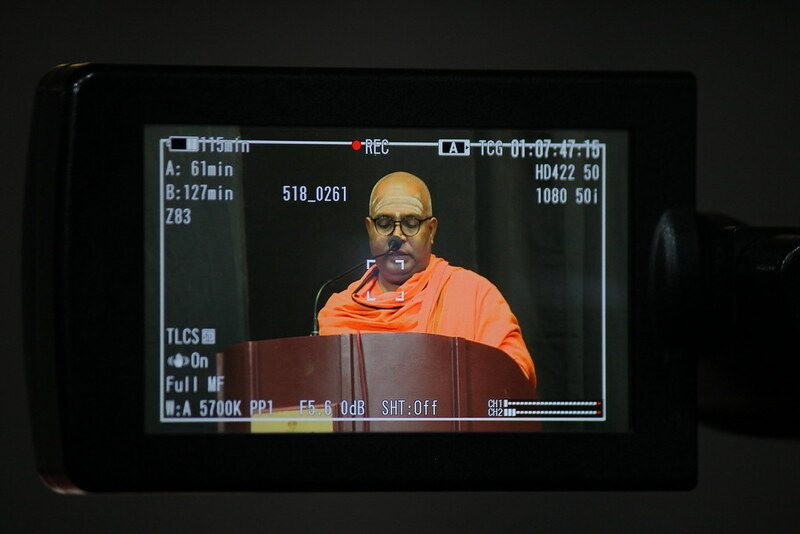 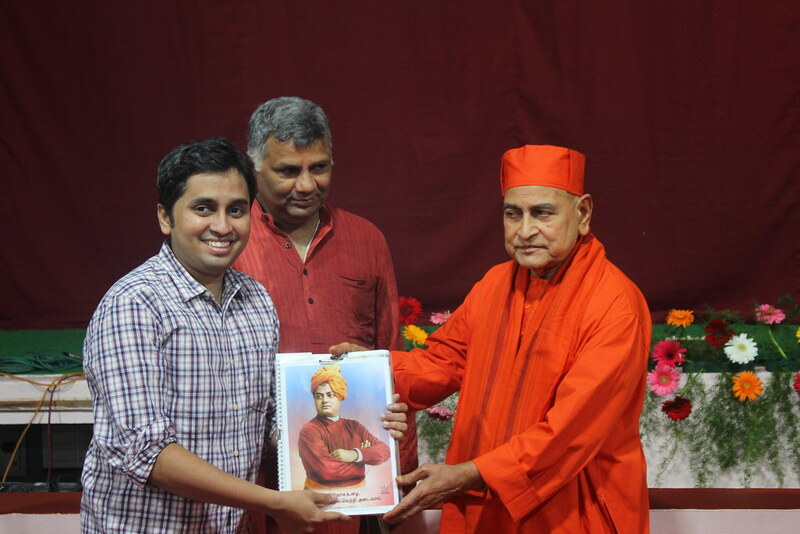 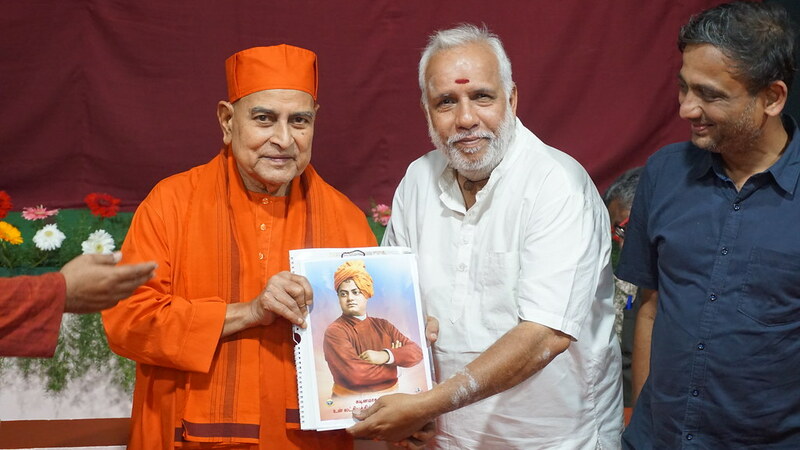 Swami Paramasukhananda, monks of Ramakrishna Math Chennai delivered a short speech of “faith on oneself”. 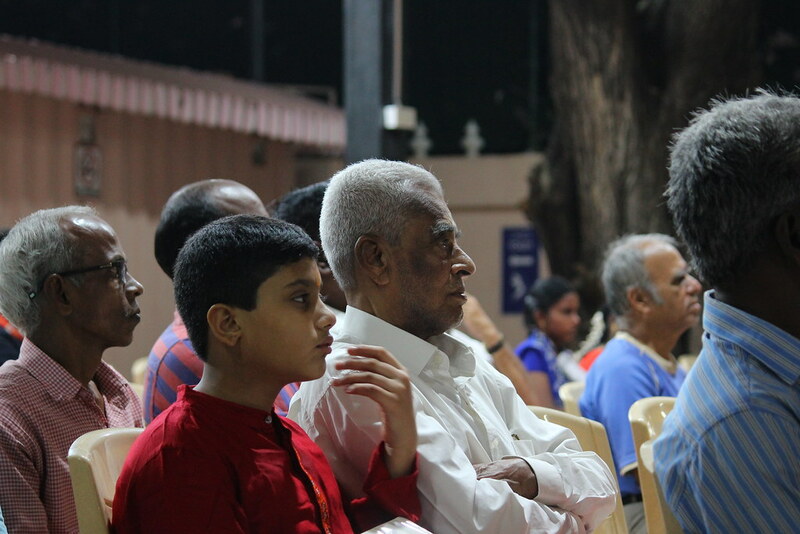 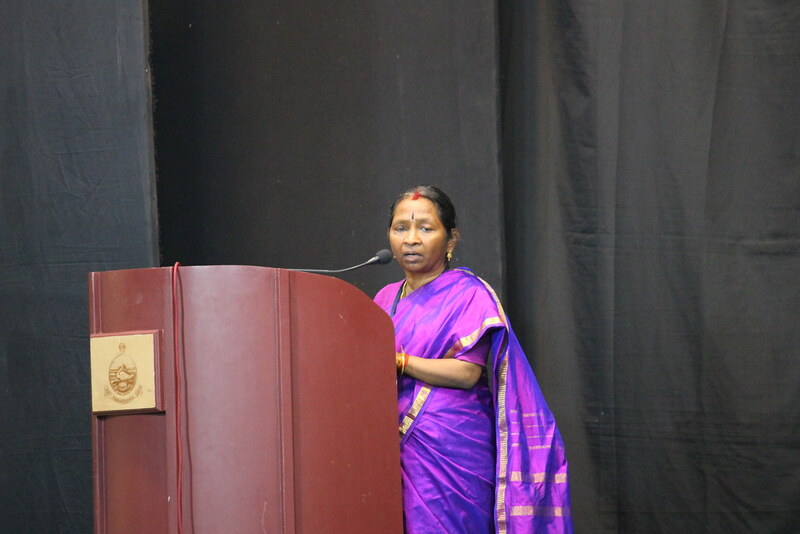 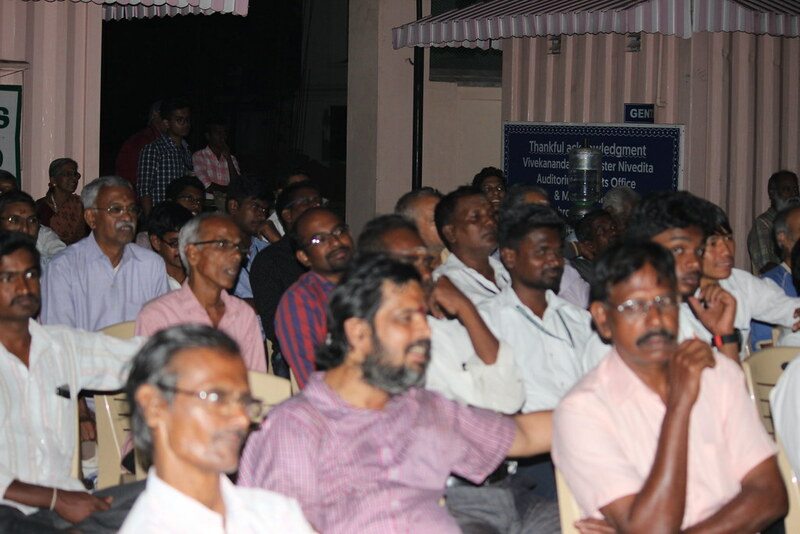 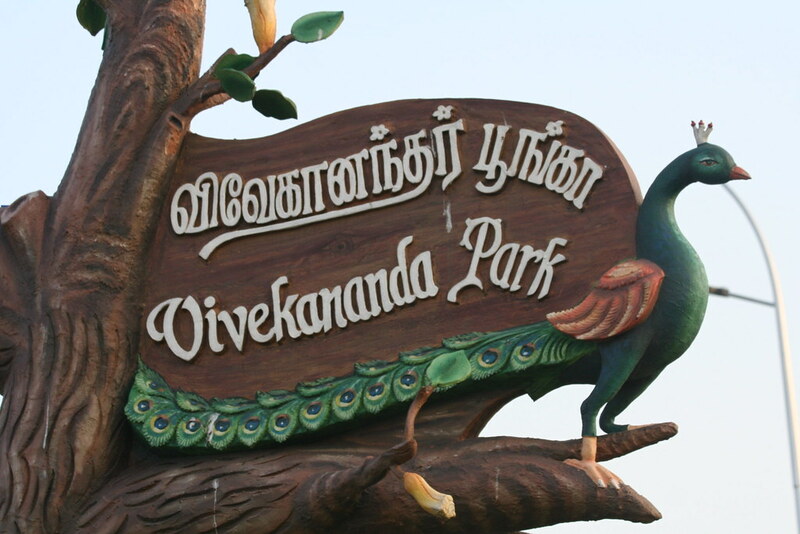 Dr.Vasumathi Rajan, Head of Programmes, Doordarshan Kendra, Chennai participated as the chief guest of the function. 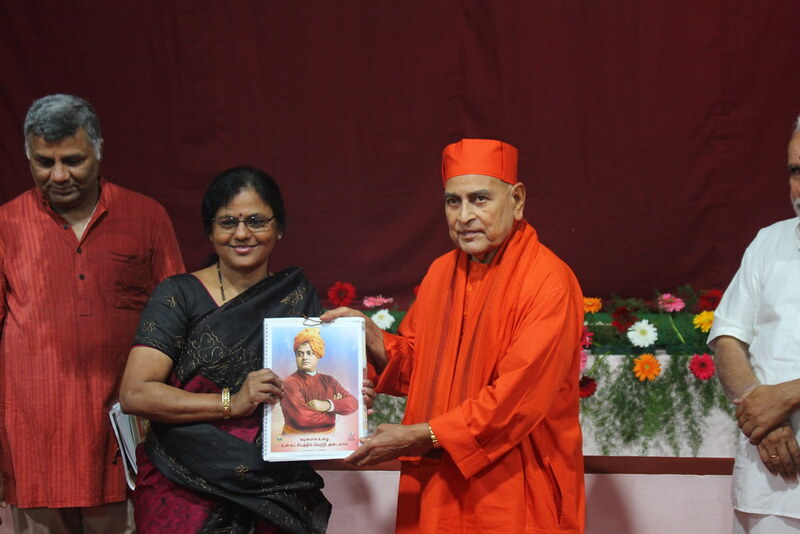 She recalled some inspirational Swamiji’s quote during her speech. 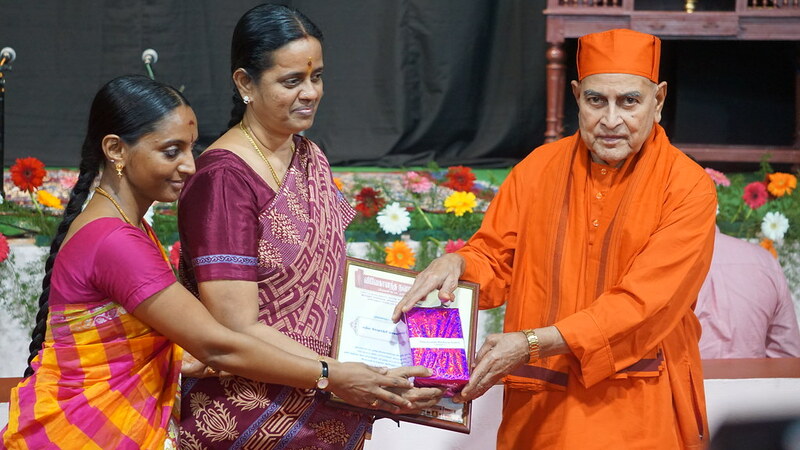 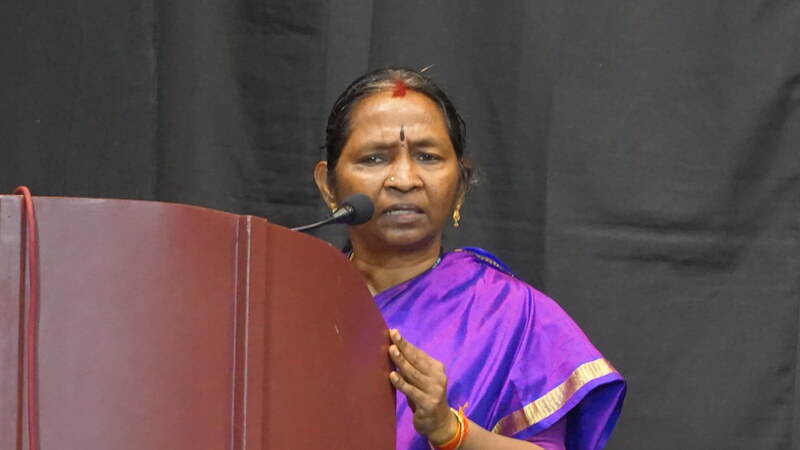 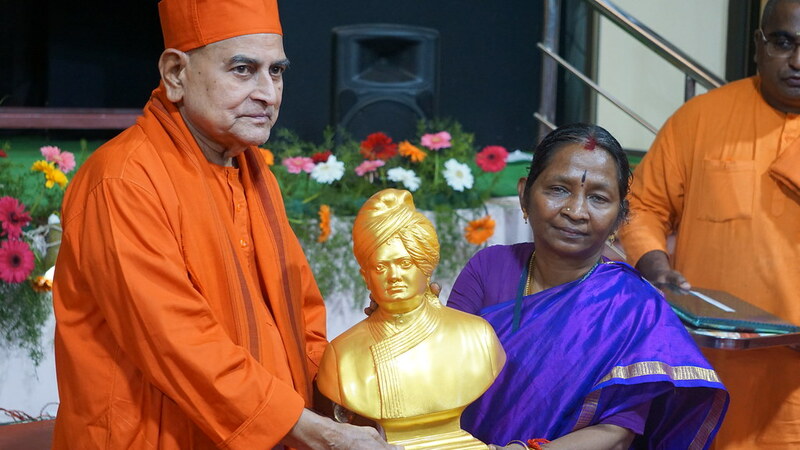 She said, Ramakrishna Math is doing wonderful service to the society. 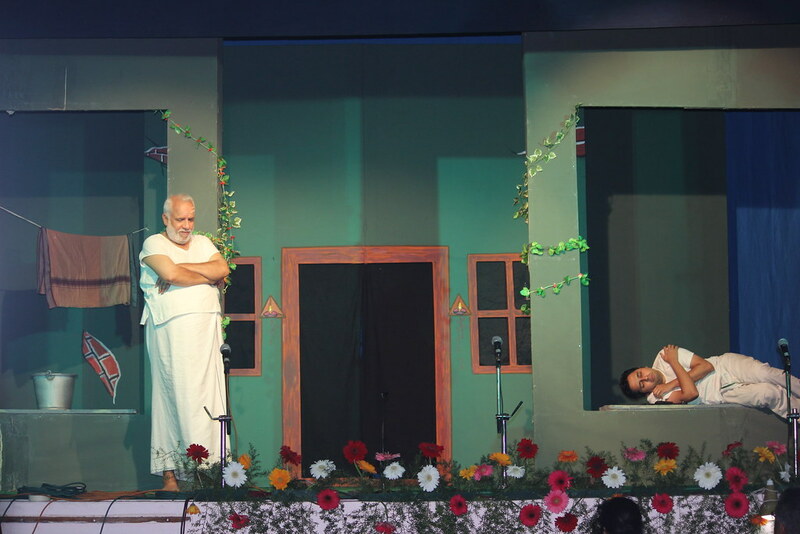 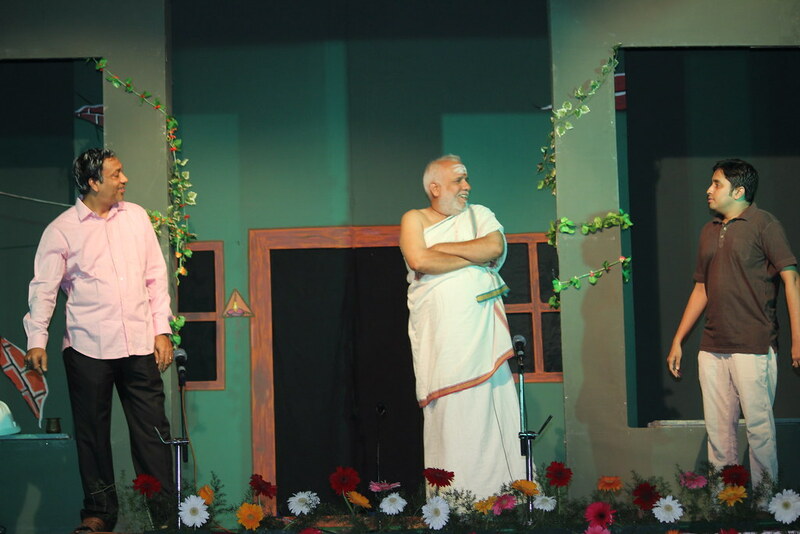 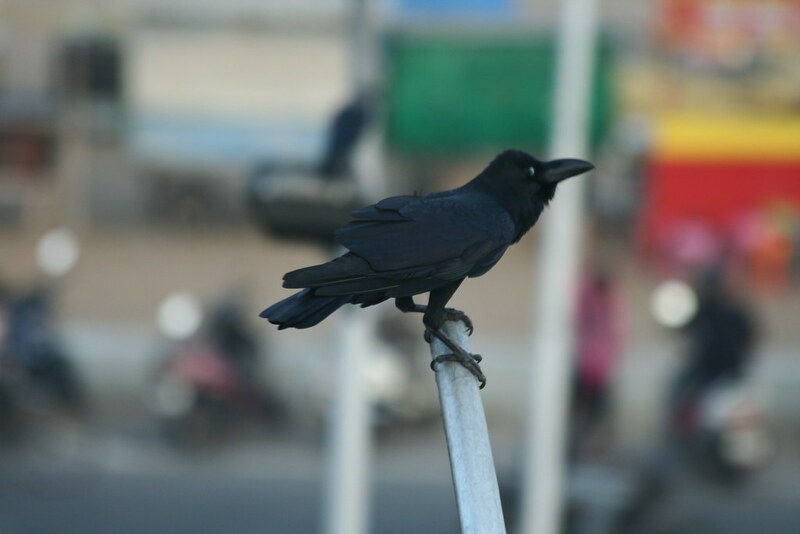 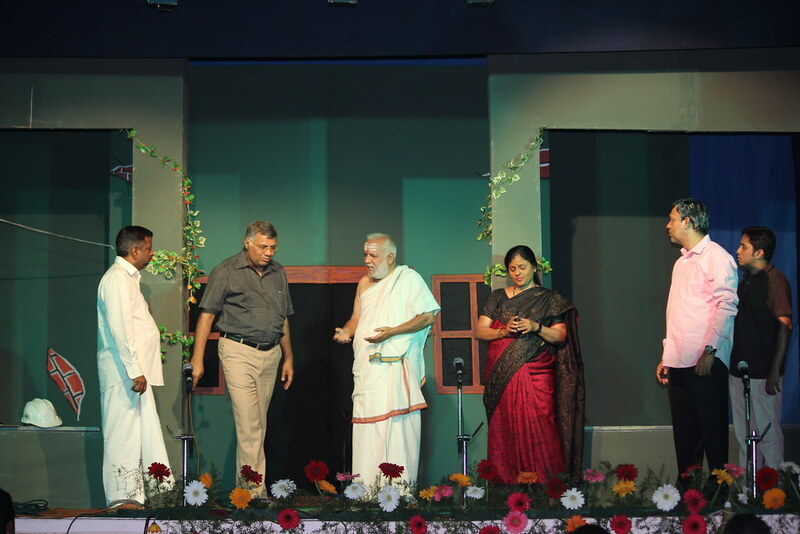 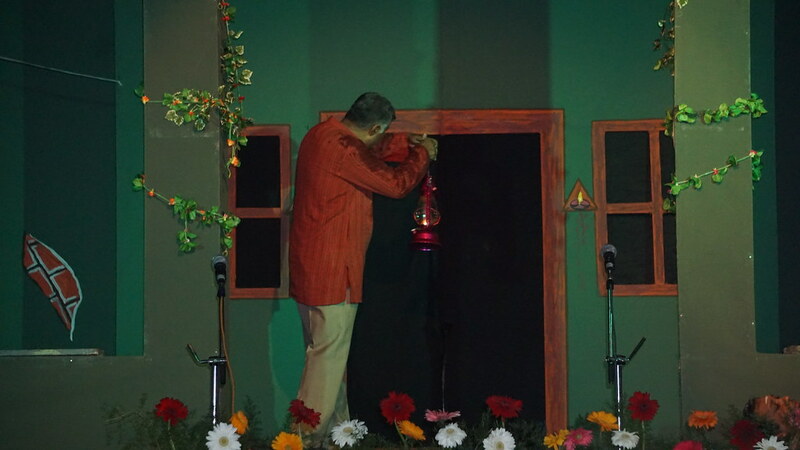 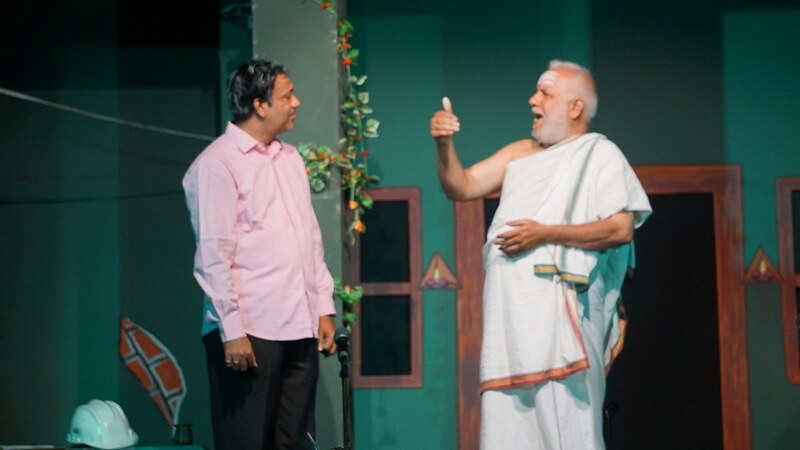 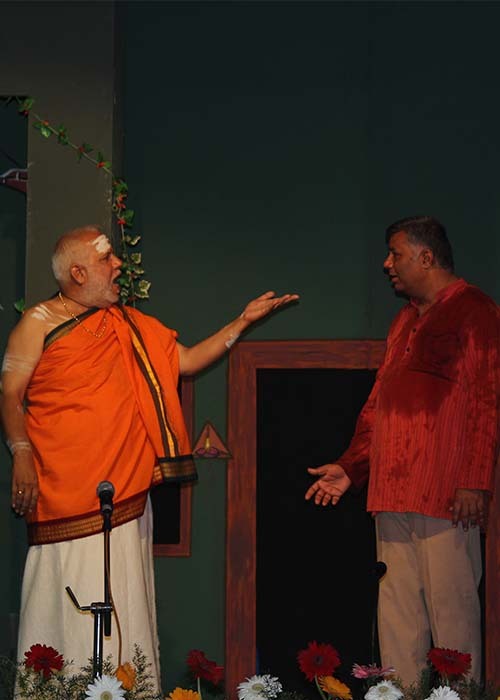 The program ended with a social Tamil Drama – “ATHITI’ (The guest) performed by the Dummies.